A US Senate Committee has given initial approval to a Senate resolution calling on the White House to review American assistance to Ethiopia, amid concerns over the kidnap and detention of activist Andy Tsege and other abuses in the country. The resolution, ‘Supporting respect for human rights and encouraging inclusive governance in Ethiopia’, is set for a vote in the full Senate during this legislative session, after passing its first stage of approval by Senators on the Committee on Foreign Relations. The resolution’s sponsor is Senator Ben Cardin, who recently described his case as “one of many that gives cause for concern” in Ethiopia. Senator Cardin represents the state of Maryland, where Andy’s American relatives are from. 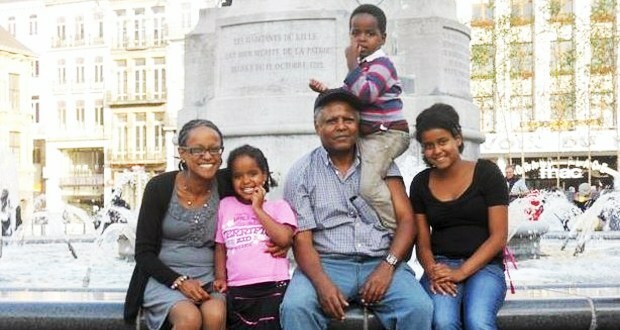 Since his kidnap, the Ethiopian authorities have heavily restricted Mr Tsege’s access to the outside world, including his family, and have aired videos of him being ‘interrogated.’ Torture is common in Ethiopian prisons, and there are fears for Mr Tsege’s wellbeing. Last year, President Obama used a historic visit to Ethiopia to condemn the country’s ruling party for “stifl[ing] voices”, and for not upholding the rule of law. International human rights organization Reprieve – which is assisting Mr Tsege’s family – has written to the Obama Administration asking officials to raise Mr Tsege’s case with their Ethiopian counterparts, but no reply has been received.